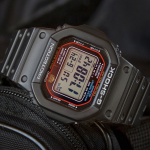 A negative display watch has its good parts and bad parts. 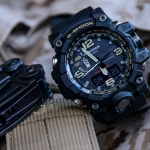 The good parts are more regarding the looks because the black background offers an overall stealthy feel to the watch and along with the yellow markers it creates good contrast for day use. 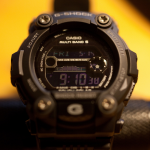 However, the bad part is the visibility of the watch during nighttime or poor lighting situations. 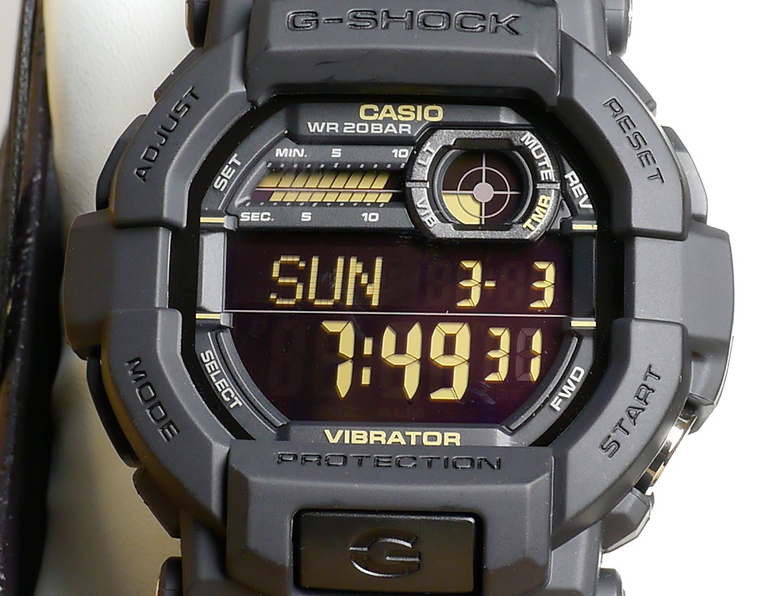 If you know you’re going to use the watch a lot in dark environments you should have a look on a positive display G-Shock. 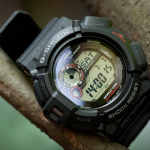 The G-Shock GD350 offers a good compromise between price and quality coming with a reasonable amount of features and a quality case and strap. 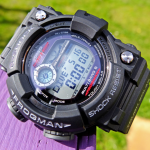 This is why we considered the GD350 to be the best G-Shock with Negative Display. 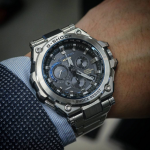 World Time with 35 time zones and more than 100 cities. 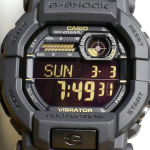 This G-Shock fits very well stealthy and military clothing types. 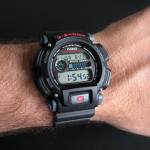 It will look better with a black jacket or other similar garments than let’s say with a suit. 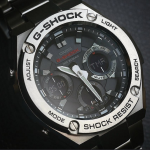 There are a lot of other G-Shocks which can be worn with formal outfits as well as with sporty or basic clothes. 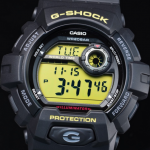 Although this is not the case of the GD350. 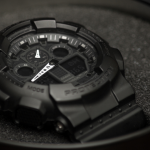 Overall a solid G-Shock with a stealthy look and basic features to make your everyday activities a little better and for the price, the watch is a steal. 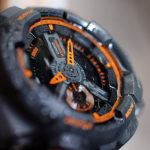 Definitely one of the best G-Shocks with negative display. 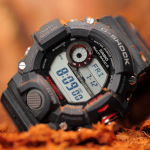 Check out the broader review of the G-Shock GD350-1B here.